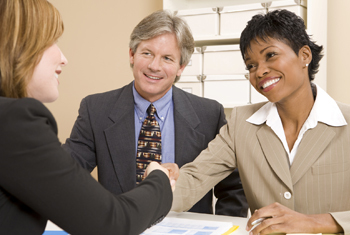 The challenges you face as a Human Resources and Benefits professional are greater than ever. Don’t face them alone. Surround yourself with support from the iSolutions expert team of benefits professionals. Consider us an extension of your team. 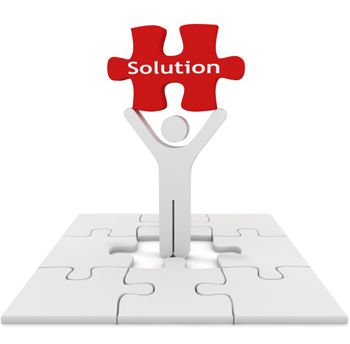 We help you balance compliance, administration, coverage adequacy and budget issues. We help your program run smoothly, providing comprehensive programs and tools to support you and your team. We support you every step of the way. We will work with you to design and implement value added programs, manage vendors, control costs, simplify administration, maintain compliance and increase employee understanding and engagement through effective communications. And, as your needs evolve and change, we’re there with you and for you bringing talent, experience, expertise, resources and a comprehensive portfolio of services to maximize the value of the plans and programs for your organization. As human resources professionals, we understand that you are concerned about keeping employees engaged and productive, while managing costs, simplifying administration and staying compliant. Because we understand both the HR aspects of benefits and total rewards plus the perspective of Finance, we often serve as a bridge between both parts of your organization, helping develop the most effective overall approaches. Both groups appreciate our expertise and our ability to define benchmarks, measure results and deliver predictability and practical, business-relevant strategies. Strong Account Management: Our experienced team excels at being proactive. We will listen to you and then anticipate the challenges and proactively address potential issues. Communications: Employee communication is critical to your success. You are investing significant financial and time resources in your benefits program. Yet, if employees don’t understand what they have and what you as their employer are doing for them, they will not recognize the organization for the value of the plan and your investment. Therefore, we give you extensive communications support, including: onsite enrollment meetings and seminars, online enrollment tools, and written materials, such Employee Handbooks and Benefit Statements. Effective Vendor Management: We help make your life easier by working with you to select and then manage your vendors ongoing, addressing any service issues. We proactively develop, negotiate, monitor, report and manage their performance-making sure you receive the high service level you deserve. Research and Compliance: Our team updates you with the constantly changing regulatory and legislative environment to ensure you understand your choices and remain compliant. We offer a number of tools to keep you informed, including an Online HR and Benefits Library, newsletters and legislative updates, compliance audits and reviews. 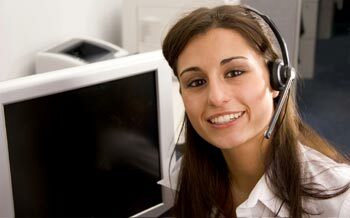 Value Added Services: We offer an array of services that go well beyond what is typically provided in the marketplace. For example, we offer claimant advocacy through Health Advocate. As our client, you will have no-cost access to a comprehensive electronic HR and Benefits library of information that delivers fast, accurate information when and where you need it. And our administration and communications support help ensure that your plan runs smoothly and employees understand the value of the program you are providing.